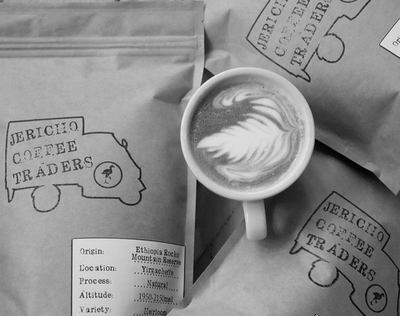 Enter your email address below to receive a notification when Jericho Coffee Traders starts accepting new sign-ups! Enter your email address below to receive a notification when Jericho Coffee Traders is accepting new sign-ups again. We're roasting some stunning beans from around the world sourced directly by the UKs premier green bean traders for us! 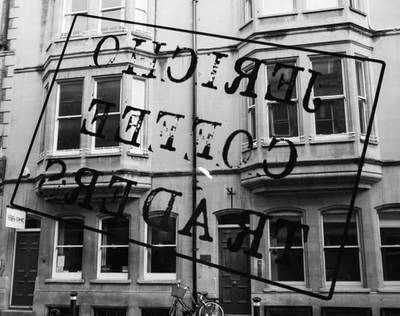 We roast almost every day meaning that you receive beautifully roasted beans when they're just coming into their prime brewing time. 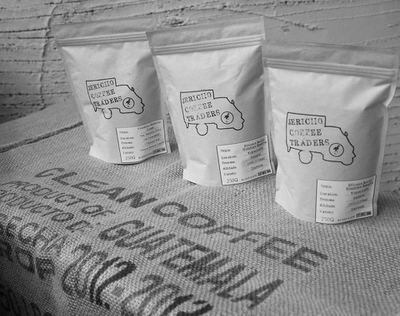 We send beans directly to UK subscribers. Wonderful company and great product. I highly recommend!